Glowing skin was the buzzword in beauty last year and is most likely to move into the new year armed with bigger, better ideas. 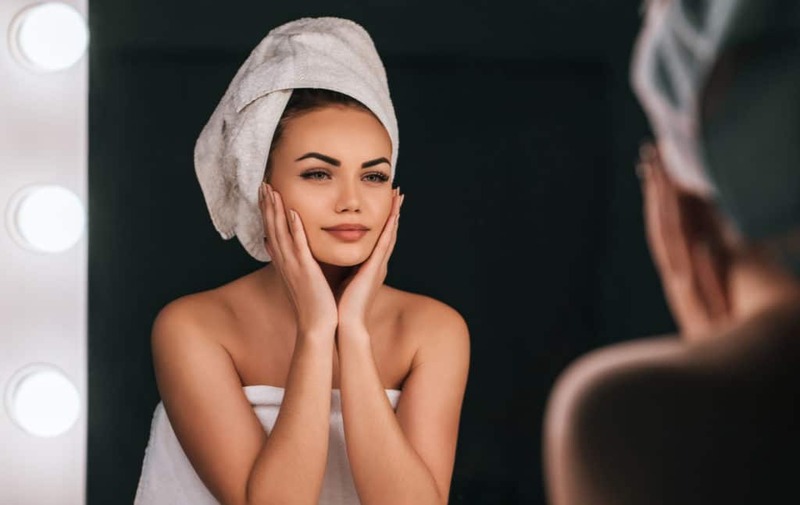 So be it the pollution, dry or humid weather, or a stressful daily routine, this simple, smart guide gives you the ways in which you can bring the glow back to your skin. It’s probably the easiest hack to master when it comes to skincare. Both coconut oil and honey add a radiant glow and they’re in your kitchen readily available. Coconut oil is known to lock the moisture in the skin while nourishing it with essential fatty acids, while honey is rich in antioxidants and helps heal blemishes. Just massage coconut oil into the skin for 10 minutes after warming it up a bit – you can even leave it overnight or add sugar to it to use it as a scrub. Honey can be massaged onto the face for five minutes and washed off. That means you are taking gadgets into consideration because the right ones have a lot to offer. When the weather is already cold and dry, it saps all the moisture from the skin. A humidifier brings in moisture and makes the air around you more skin-friendly. Oils treat skin issues, make it supple, and give a boost to your complexion. They also stabilise and regulate sebum production, so it’s important to add one to your regime. Good oils to look out for are the Drunk Elephant Virgin Marula Luxury Facial Oil, Elemis Superfood Facial Oil, Clarins Blue Orchid Facial Treatment Oil, Kiehl’s Midnight Recovery Concentrate, and Kama Ayurveda Kumkumadi Tailam. Any product that contains hyaluronic acid will make a difference to your skin’s hydration levels. 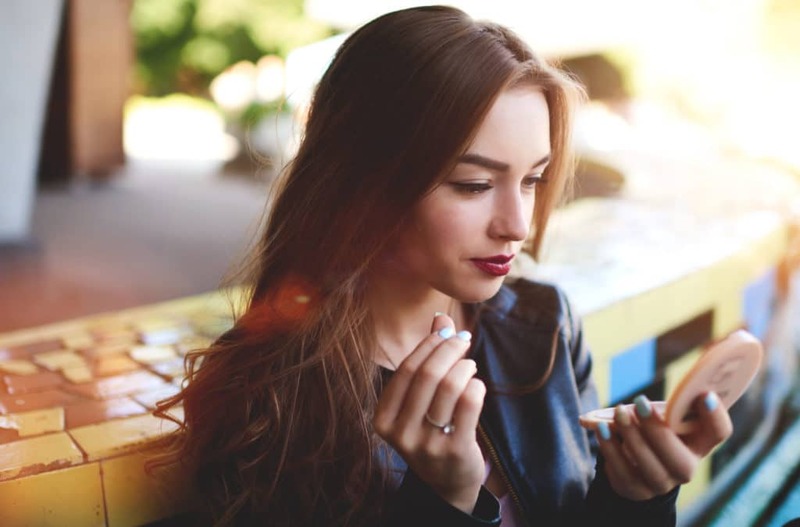 Hyaluronic acid retains moisture in the skin because of its innate capacity to hold water – one gram of hyaluronic acid can hold six litres of water – and that’s why using it keeps the skin glowing and fresh. Try the Estee Lauder Advanced Night Repair, La Roche Posay Toleriane Fluide, and the Eminence Strawberry Rhubarb Hyaluronic Serum for best results. Acids for glowing skin are the newest trend this year. Just make sure you choose one that has glycolic acid in the mix because it can reveal a healthier complexion by removing dullness-causing dead skin cells. Tried and tested favourites are Pixi Glow Tonic, The Ordinary AHA 30% + BHA 2% Peeling Solution, and the Elemis Dynamic Resurfacing Facial Pads. Overnight masks are a great way to wake up beautiful. They are tailored to give your skin a targeted nighttime treatment by locking in moisture. The best overnight masks according to us are the Kiehl’s Ginger Leaf & Hibiscus Firming Mask, which boosts the skin’s firmness and smoothness, Shiseido Waso Beauty Sleeping Mask, and Laneige Water Sleeping Mask.